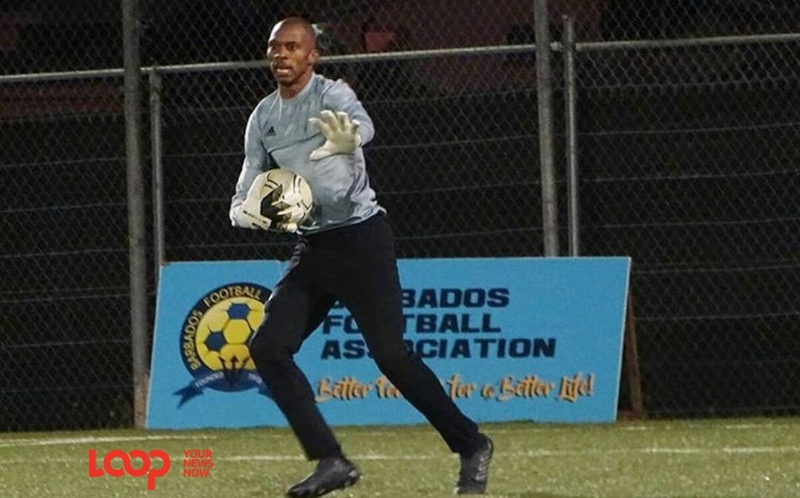 Defending champions of the Barbados Football Association (BFA) Premier League Weymouth Wales returned to the top of the Zone 1 table. Last Sunday evening at the BFA Wildey Turf, Wales flexed their muscles against Youth Milan FC and won comfortably 3-0. 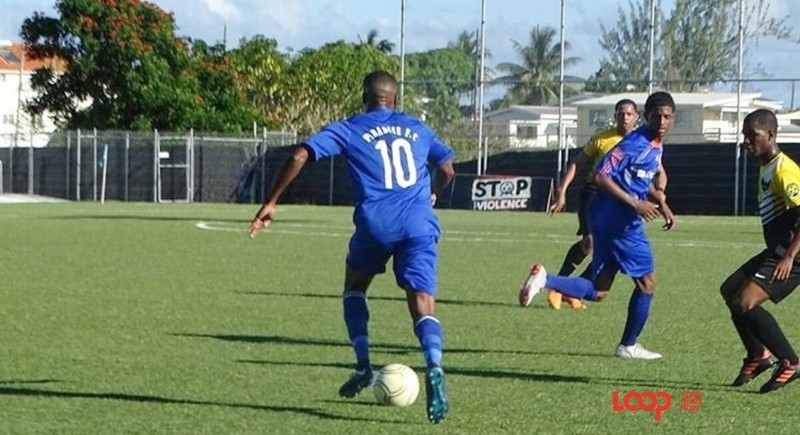 After four consecutive defeats, many thought the defending champion’s reign was coming to an end, however, two successive victories have seen the Carrington Village unit regain top spot and earn a two-point advantage while doing it. 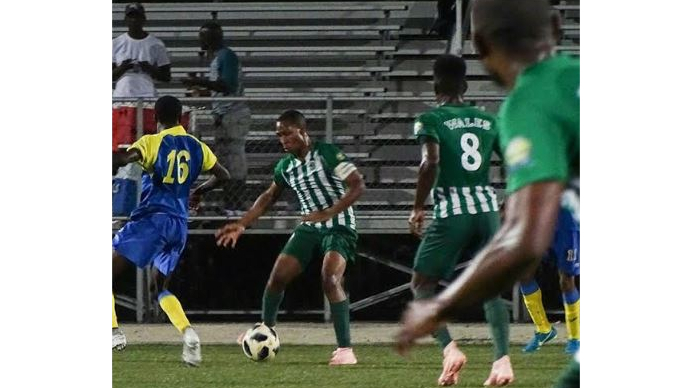 Romario Harewood scored his seventh goal of the season in the 21st minute with a sublime finish into the top left-hand corner after being played through one-on-one from a superb pass by Kemar Headley. Wales’ lead was doubled six minutes later by recent acquisition Shaquille Boyce, again Headley being the provider. A quick exchange of passes down the right opened up the Youth Milan defense and Headley played a cross into the box for the unmarked Boyce to convert from close range. Headley completed an impressive evening for Wales and himself when he added goal number three in the 81st minute. 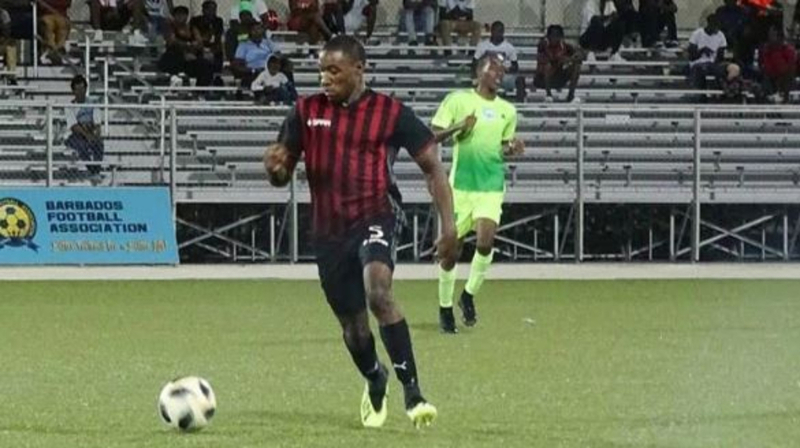 An error by a Youth Milan defender saw Headley drive into the penalty area rounded goalkeeper Shaquille Frank and pass the ball into the open goal.